I know I haven’t posted here in over a year, but I’ve been busy researching and writing. 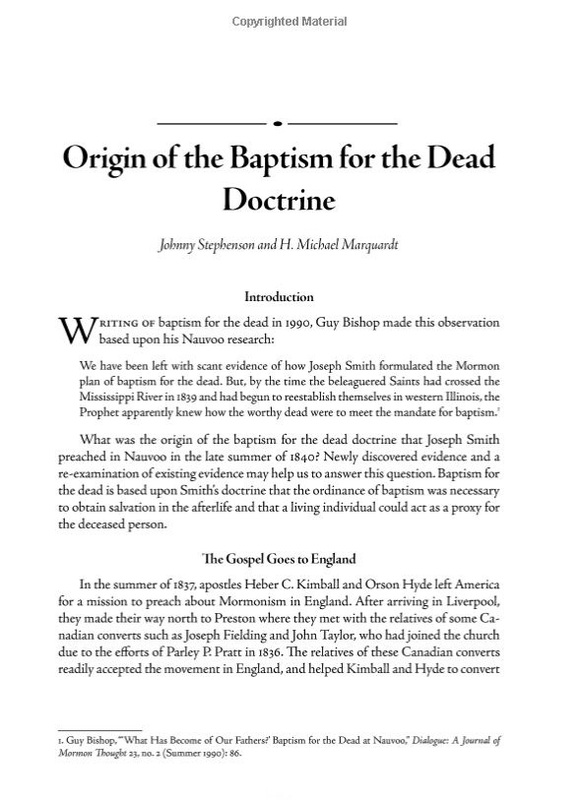 One of the projects I worked on was with my friend H. Michael Marquardt, who co-wrote an article with me on the Origin of the Baptism for the Dead Doctrine, which has been published in the latest issue of the John Whitmer Historical Association Journal! 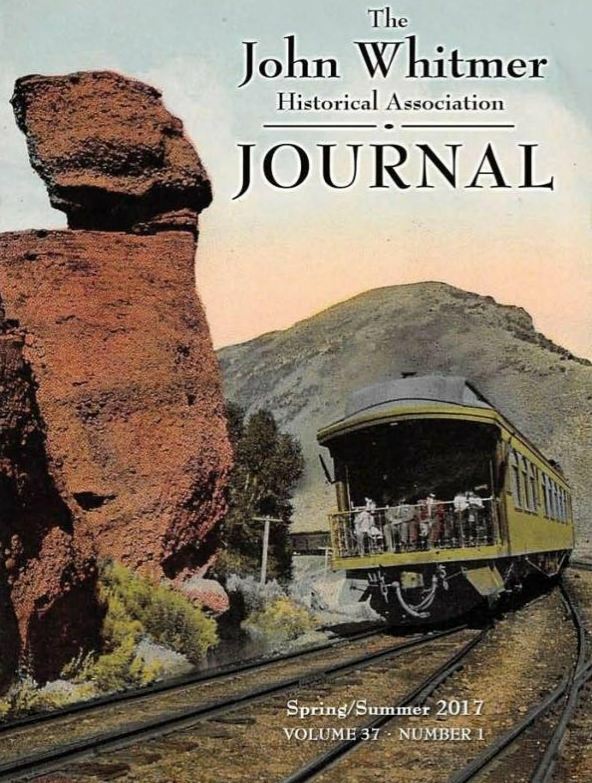 Here is a teaser page, and I would urge you to purchase this issue as it is chock full of many great articles on Mormon History. This entry was posted in Doctrine and tagged Ann Booth, Baptism for the Dead, David W. Patten, grindael, H. Michael Marquardt, john whitmer historical association journal volume 37, Johnny Stephenson, Joseph Smith, lds, mormon, mormonite musings, Seymour Brunson, The Church of Jesus Christ of Latter-day Saints by grindael. Bookmark the permalink.